72 inches. 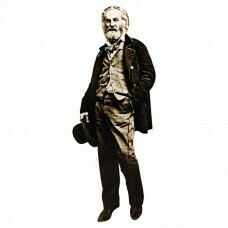 Our cardboard cutout of Walt Whitman. All cardboard cutouts come folded and have an easel..
65 inches. 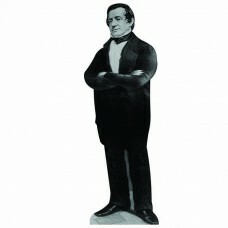 Our cardboard cutout of Washington Irving. All cardboard cutouts come folded and have an ..
65 x 26 inches. 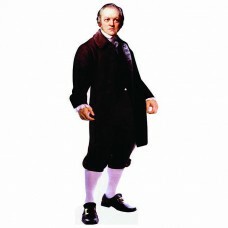 Our cardboard cutout of William Blake. All cardboard cutouts come folded and have an..
69 x 20 inches. 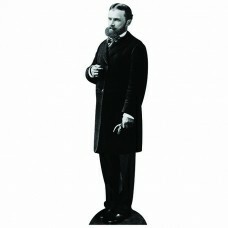 Our cardboard cutout of William James. All cardboard cutouts come folded and have an..
70 inches. 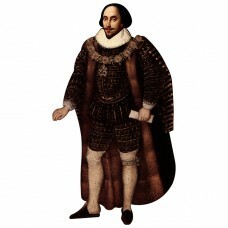 Our cardboard cutout of William Shakespeare. All cardboard cutouts come folded and have a..
67 inches. 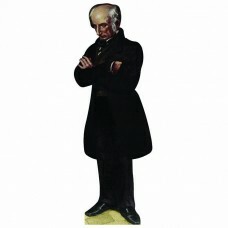 Our cardboard cutout of William Wordsworth. All cardboard cutouts come folded and have an..